Keep rods and reels up, up and out of the way! The Organized FishingTM 9-capacity Ceiling Rod Rack is is a super smart idea for utilizing spare space and keeping your fishing poles organized and out of the way! 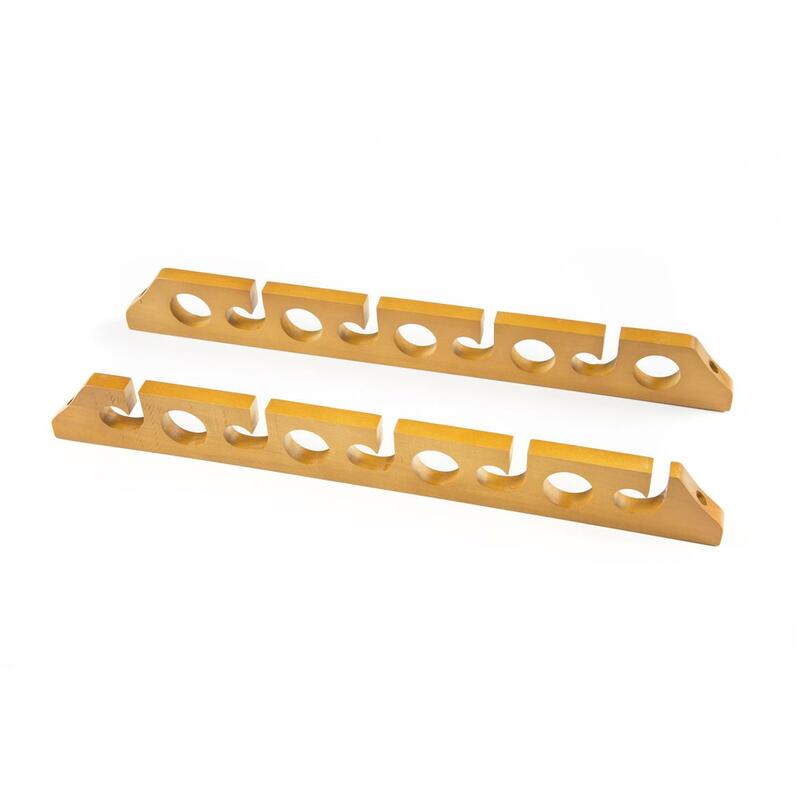 It mounts easily to the ceiling of your garage or cabin. Plus, it's made from solid wood... so you know it will last a lifetime! 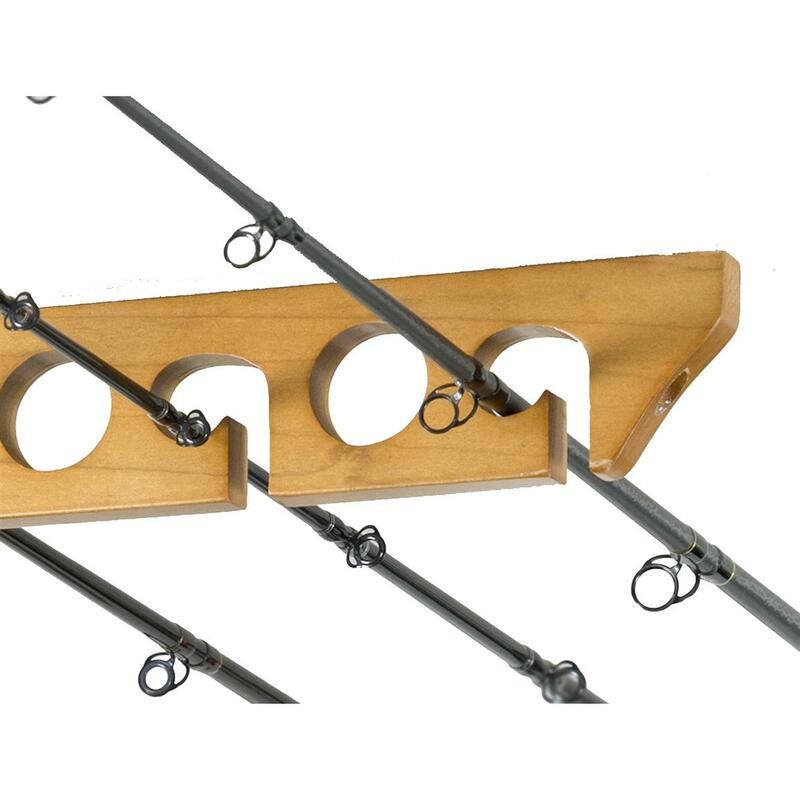 Organized Fishing Ceiling Rod Rack, 9 Rod Capacity is rated 4.0 out of 5 by 1. Rated 4 out of 5 by steve from Great quality! Product came direct from manufacturer and quality was very good and was easy to install. AMP™ up the sensitivity of your fishing rod!